Chromebooks are the next big thing by the looks of it and some hardware manufacturers are committed to making it work. We all have been asking, what next for Samsung ARM Chromebook. And today, there is a rumour from businesskorea.co.kr. 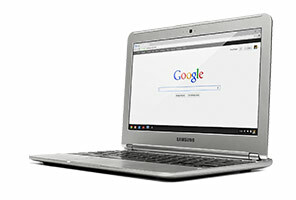 Business Korea reports that Samsung is preparing the upgraded ARM Chromebook for 2014. Well, they just have the year, not a quarter or a month, which is unfortunate. But they have put together some specs, which is convincing, but obvious. Chomebooks make a lot of sense to me and I am liking the progressive hardware stride. New models are not yet knocking the ball out of the park however they are packing just enough over the previous generation to make you consider an upgrade,very much like Smartphones, without the lengthy contracts or hefty price tags. 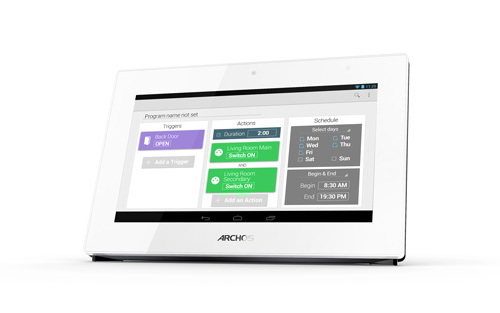 We have always liked Archos and their attempt to marry value for money, higher specifications and a dash of innovation. Over the years they have managed mixed results but that has never stopped them from trying to reach the cutting edge and this year is no different. Coming up next week at CES are a bunch of new solutions to your gadget needs. Archos approach to this new solution is based on key principles such as sleek design and small accessories (the cam is the size of a pin pong ball), use of Bluetooth Low Energy for long lasting battery life, easy set-up of each connected objects and easy pairing with the Home Gateway and user’s phones or tablets. 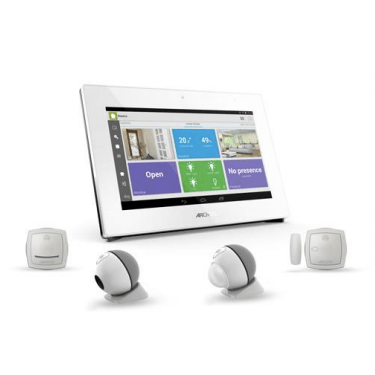 ARCHOS’ ecosystem of Connected Home Objects, including a mini cam, motion ball, movement tag, weather tag and smart plug, adhere to the tenet that innovative solutions should be easy to use, unobtrusive and efficient. ARCHOS will also unveil a Weather Station during CES 2014. The ARCHOS Weather Station provides both indoor and outdoor information including CO2 levels, humidity, temperature, atmospheric pressure and environmental noise levels. Similar to the Smart Home App, a proprietary Weather Station app will showcase home and national weather information while recording, tracking and graphing all data for historic comparison and analysis. ARCHOS Connected Scale – this elegant scale recognises 4 difference users, measures body shape based on mass and height, tracks body fat mass to help users lose weight intelligently and is equipped with onboard memory to prevent data loss between synchronisations. 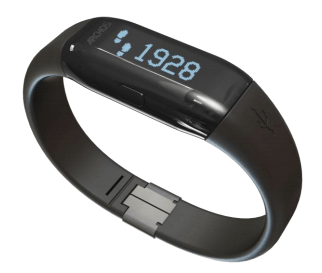 ARCHOS Activity Tracker – this stylish activity tracker monitors daily footsteps, calories burned and automatically displays time when synchronised with a smartphone. Recharges using USB connector and is equipped with a battery life of up to 7 days. ARCHOS Blood Pressure Monitor – Easy and quick to use blood pressure monitor equipped with memory for over 40 different measurements also displays heart beat information. Comes with irregular heart beat detector and can filter data by time period (morning, day, night).